PROS: One of the best password managers for OSX. Nicely designed interface, completely overhauled. Very secure. Comes with numerous useful features. Web browser integration. CONS: A bit pricey. Almost a year ago we’ve brought you a review of one of the most popular password managers, and that’s 1Password. 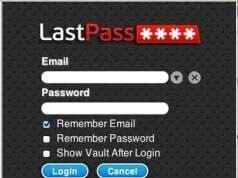 This software category has become incredibly popular with Mac users, and today you can find a lot of useful password managers which are designed to help you create unique passwords, as well as to store them in an encrypted vault. This kind of application actually needs to fulfill some very difficult tasks, and needs to be secure enough with your sensitive data. And even after all this time and numerous reviews of password managers, I can still say that 1Password is the best choice out there. It’s not the most affordable solution, but it isn’t made for those who are not willing to fully utilize it. 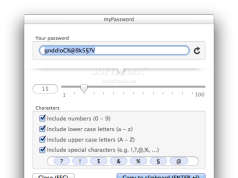 In today’s article we are going to take a look at the newest version of 1Password, which is its fourth major version. It comes with numerous design refinements, but also comes with some new and interesting features, so let’s see how 4.0 version feels like. 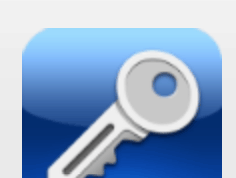 No matter how much I used 1Password in the past, I’ve always had a problem with its skeuomorphic design. Still, since it came with so many great features I was willing to oversee its UI design. But this is not the case anymore, since 4.0 version brings completely overhauled UI design, which is one of the best examples of UI design upgrade. It somehow manages to bring modern design principles and incorporate them into its well-known functionality so that new design brings out the best of 1Password. There’s no learning curve with the newest upgrade, and you’ll get accustomed to new UI in a very short time. 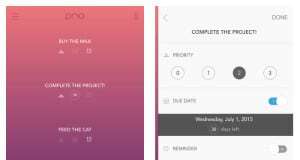 It still comes with a basic three-column layout, so the main aspects remained the same in terms of workflow and functionality. 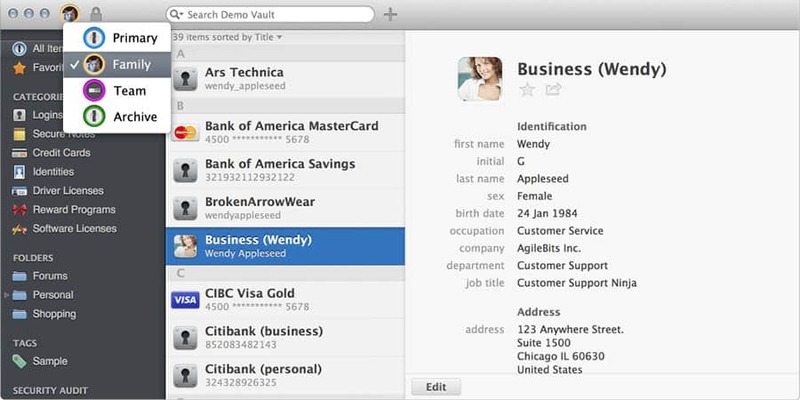 Once you dig a little deeper into the newest version of 1Password, you’ll see some nice changes and new features. For example, search function is now better than ever and could be used to create lists of entries according to more than one criteria. 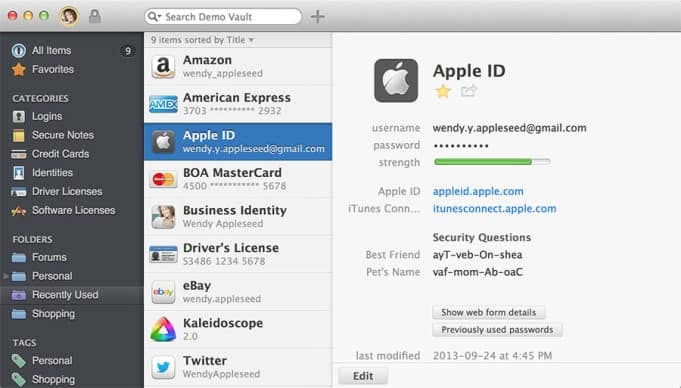 Most 1Password users tend to have dozens of entries, so improved search is very welcomed. Also, there’s a small menu bar utility named 1Password Mini, designed to offer quick access to features like the password generator, search function, your own folders, and so on. This way you can have the most important features of 1Password under your fingers at all times, which really enhances the workflow. Speaking of those subtle refinements, I’ve found out that when you decide to change a password by visiting some website, 1Password will now recognize that you’re changing a password and it will ask if you wish to change the original entry, instead of creating a new one in its database. Also, I need to mention that with 1Password 4.0 you can create and use more than password vault, which is something that most users will appreciate. This is just another useful way to organize your sensitive data. 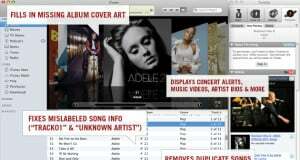 It’s not a coincidence that 4.0 version was released just before the release of OSX Mavericks. As it turns out, this version of OSX will bring iCloud keychain sync feature, so you can sync your passwords across multiple Apple-made devices. This is very similar to what 1Password is designed for, so even though it would be nice to have Apple’s password sync feature, 1Password is capable of so much more. 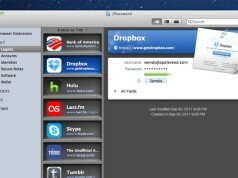 In case you haven’t used 1Password before, you can now purchase it for $50. 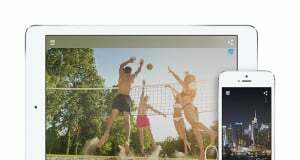 Currently, it is priced at $40, which is its introductory price. 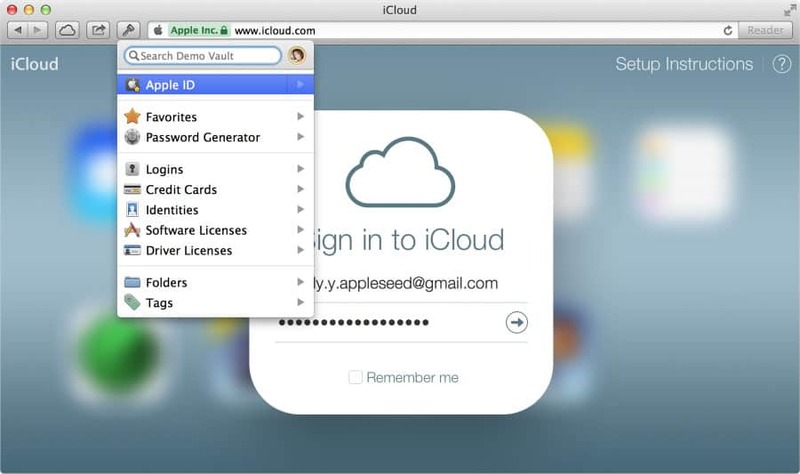 However, if you’re an existing user which bought 1Password in 2013, this upgrade is completely free of charge. 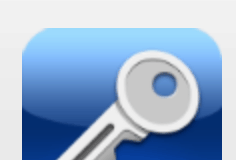 If you’ve purchased 1Password before 2013, than you’ll need to pay the upgrade price of $25.